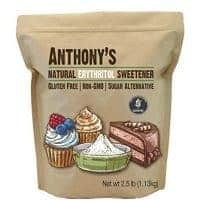 Several years ago, I decided the ability to make keto ice cream was necessary. 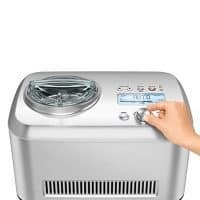 I bought a super cheap ice cream maker from Amazon. In fact, I still have and use it to this day. 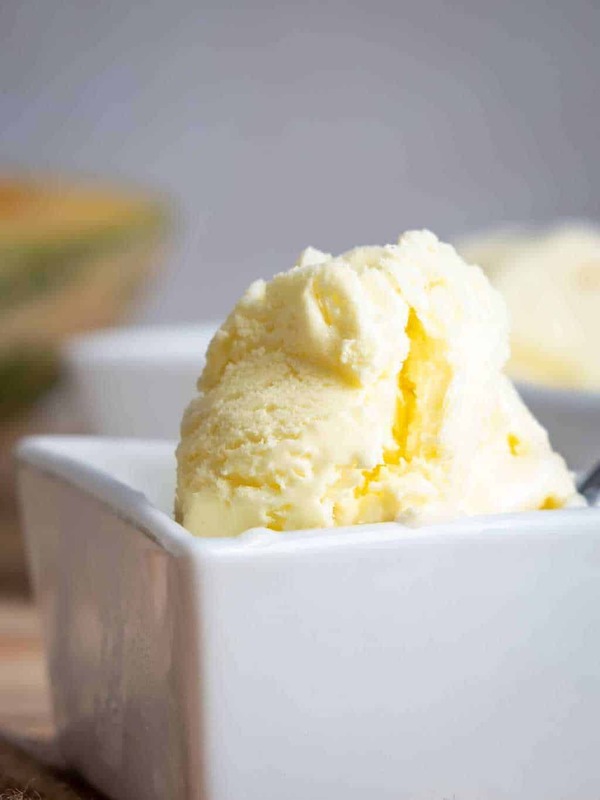 The first ice cream recipe I ever created was our Easy Keto Vanilla Ice Cream. Shockingly, the second ice cream I ever attempted was this one. Since we started this website in late September, it was getting close to “pumpkin everything” time. I was piddling around in the kitchen on some other recipes and decided to give this one a go. It was an instant hit and was basically like eating pumpkin pie but cold and creamy. To make this delicious pumpkin pie ice cream, you’re going to need to grab an ice cream maker. 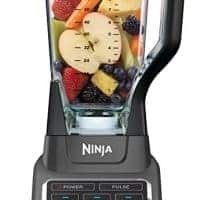 The best kind on the market uses a compressor to cool the mixture and are super easy to use. You can still get the I have on Amazon for cheap. It gets the job done and is a much cheaper option than the compressor variety. By the way, this recipe also calls for raw egg yolks. As you might have read on our other ice creams, the use of egg yolks is not necessary. However, they do add to the creaminess and fat content of the recipe. If you’re worried about using them, especially if they are from pasteurized eggs, then feel free to leave them out. Pumpkin spice takes over the world starting in September. 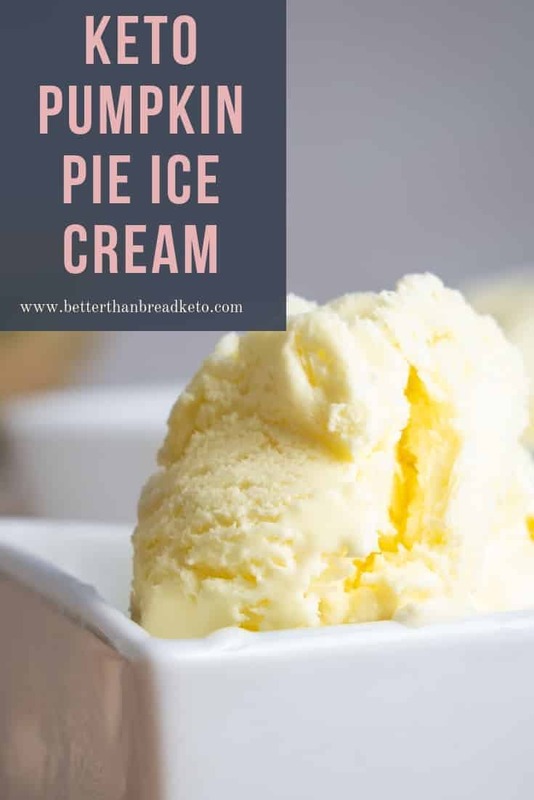 However, that doesn’t mean you can only make this keto pumpkin pie ice cream during the fall months. It’s is delicious for any time of the year. You can also use different types of pumpkins that you might find at your grocery store during different seasons. These will give new and different colors and tastes to the recipe. Give it a try. You’re gonna like it. Fall is the perfect time for pumpkin everything. 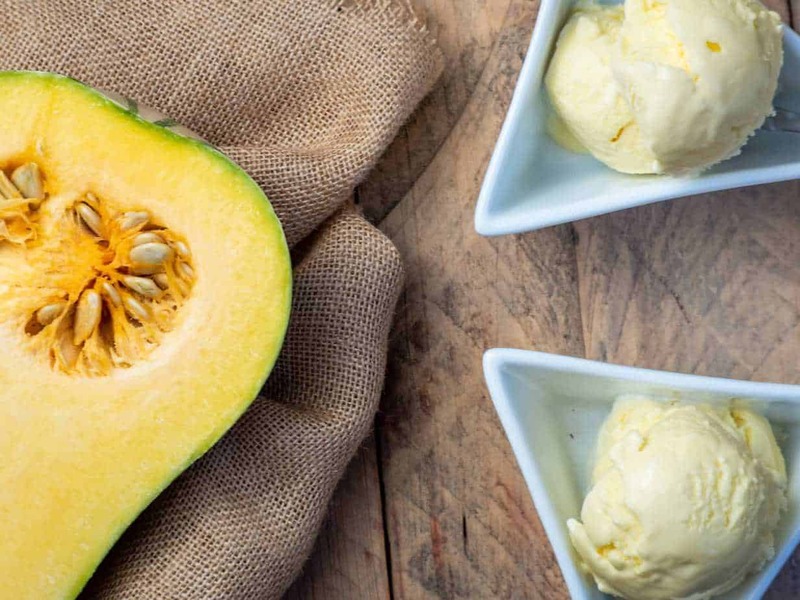 Grab a few simple ingredients and your ice cream maker, and enjoy a scoop of pumpkin heaven! Let the ice cream maker work its magic and voila!